Hey guys! I was hoping the WMR would make a come back!! I was member #174 with my Crystal White 95 GT. I also have a Bright Blue over Titanium 93 GT and my fiance has a Torch Red 2005 GT. Yay another crystal white! 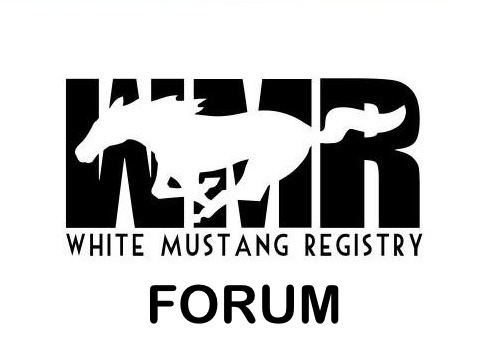 Hopin to get the new WMR goin bigger and better than before!